It’s not much time left for the most fun and exciting holiday, are you ready for Halloween? 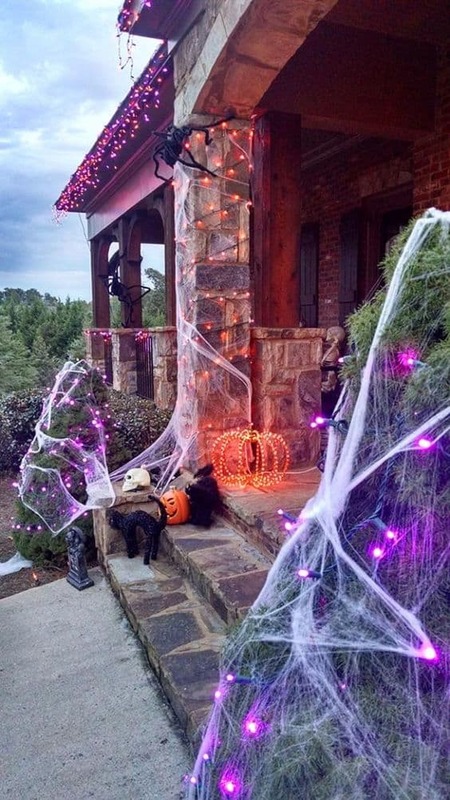 The outdoor decorations, as well as Halloween home decor, create a special mood with all the scary skeletons, bats, spiders and nets, pumpkins and lights. 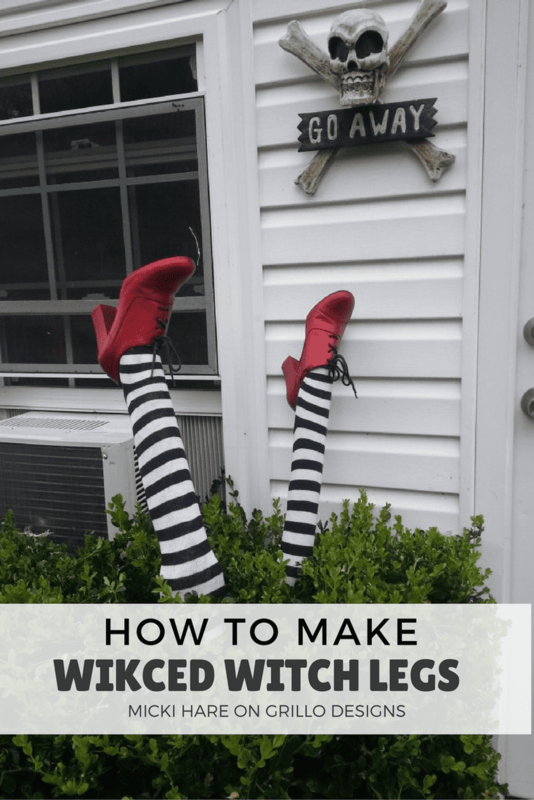 If you are going to have a nice party with friends or family, you’d better take a look at some of these amazing and inspiring Halloween decorations ideas! Start saving your empty milk jugs for at least one month before Halloween! In this DIY outdoor decorations idea, you can involve your kids and use simple tools, such as scissors, magic marker and some Christmas lights. 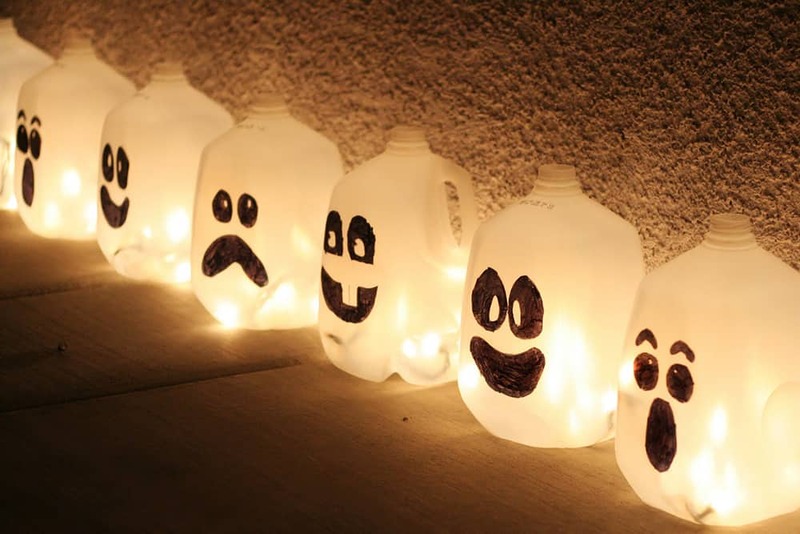 While kids are coloring the funny or scary faces, you can work on inserting the lights to the jugs from the bottom. In the evening you’ll have a great walkway lighting made by you and your kids! 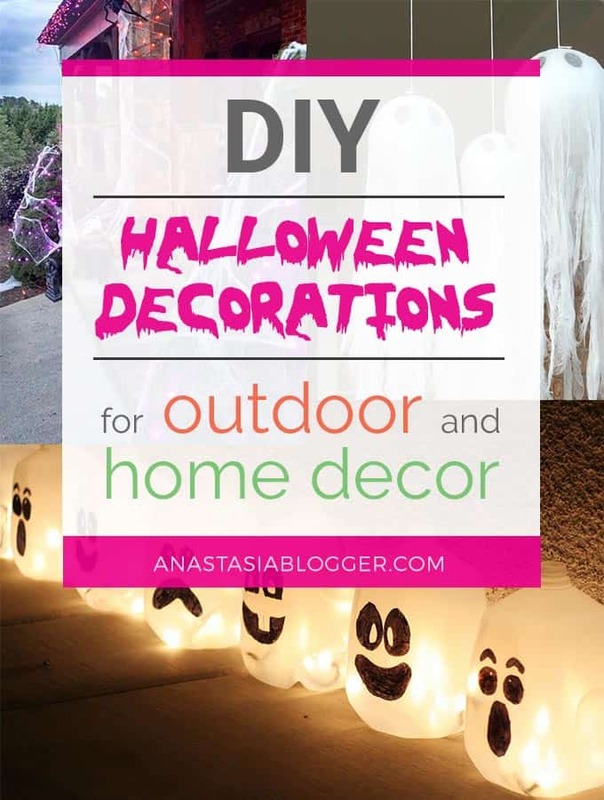 This is a very inexpensive and easy to implement the idea for DIY Halloween decoration. 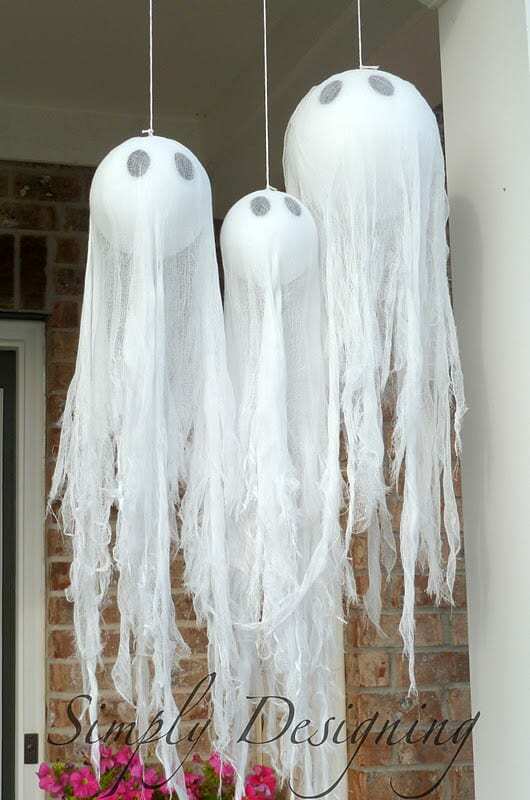 Use cheap materials, in particular, hanging hooks, a styrofoam ball, some cheesecloth, and a black marker. 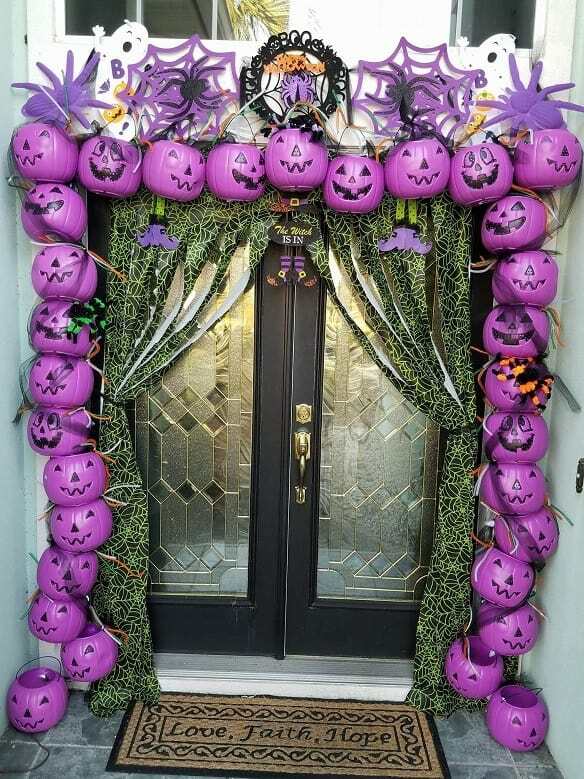 It will take you about 10 minutes to build this decoration around your yard trees or the entryway of your house. 50 DIY HALLOWEEN COSTUMES IDEAS TO TRY THIS YEAR! Another collection of Halloween Ghosts DIY made of packing tape. 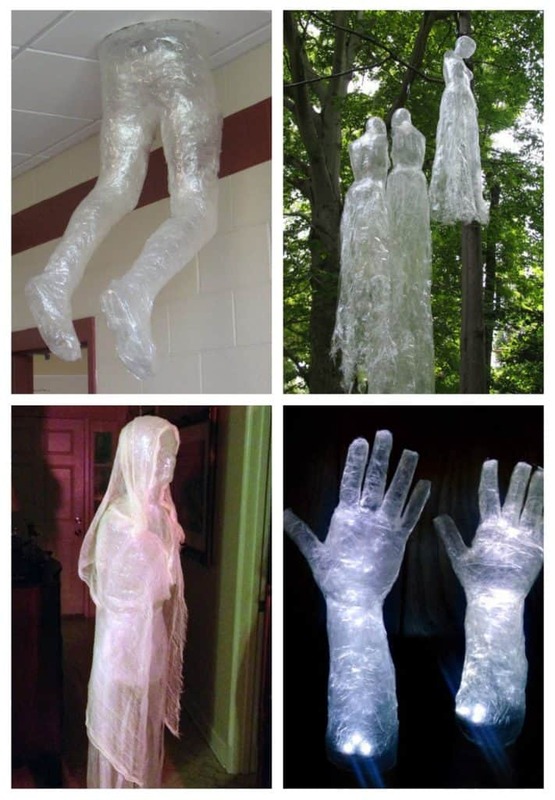 Quick tip: for this decoration idea you will need clear trash bags, packing tape and a body form (or volunteer). For more details follow the DIY project steps by Monstertutorials. 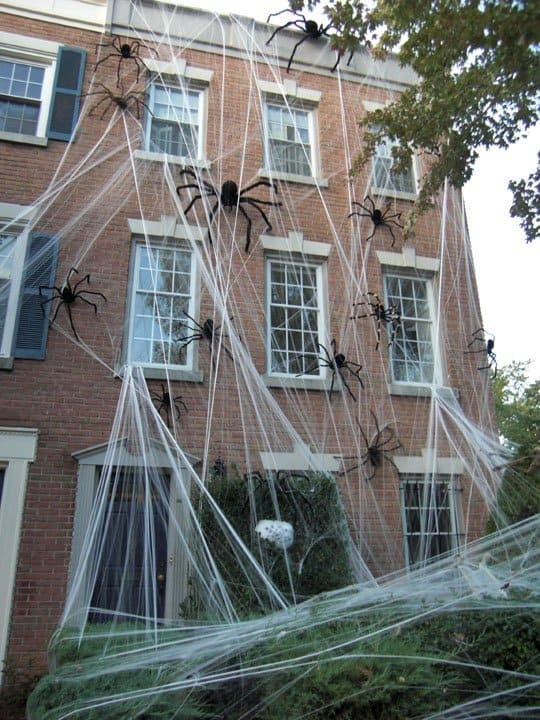 Gigantic spiders and huge webs of this outdoor Halloween decoration idea will definitely be in the center of attention of all your neighbors. All you need for this simple DIY Halloween project is Kleenex tissues, round lolly pops, black sharpie tiny elastics and orange and black ribbon. What would you use to make red glow in the dark paint, i can’t finde it anyware. Love the how to make a ghost girl with tape and garbage bags ! Big thumbs up ? Thanks For Sharing !